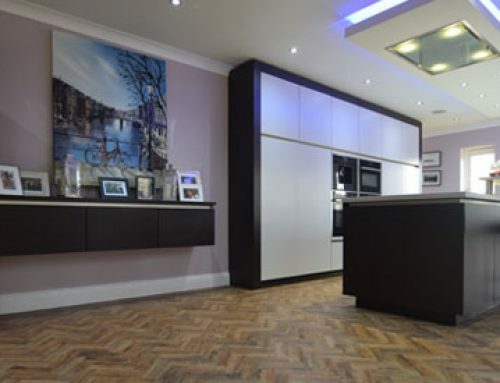 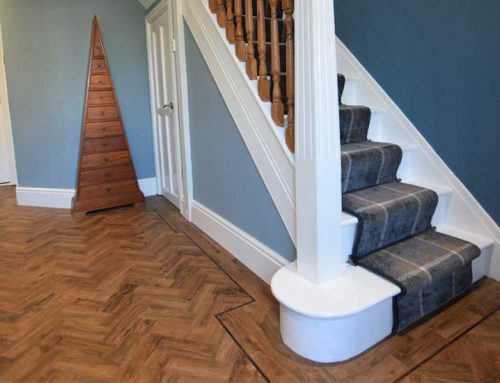 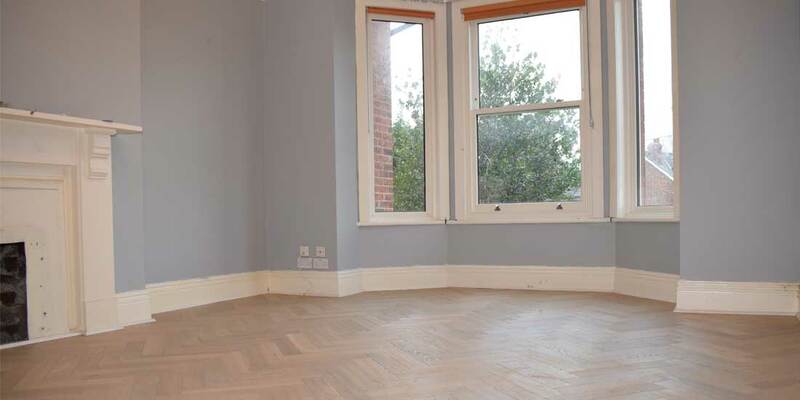 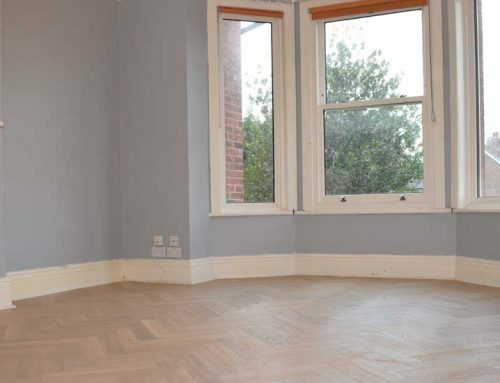 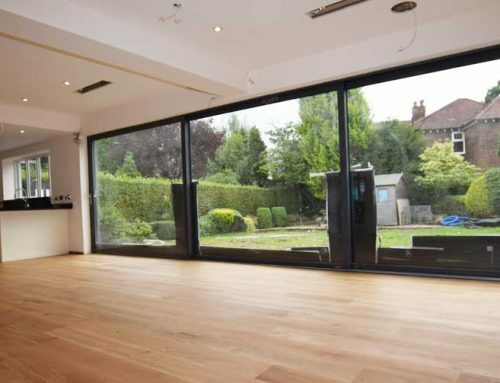 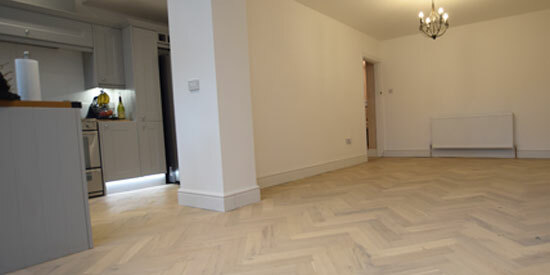 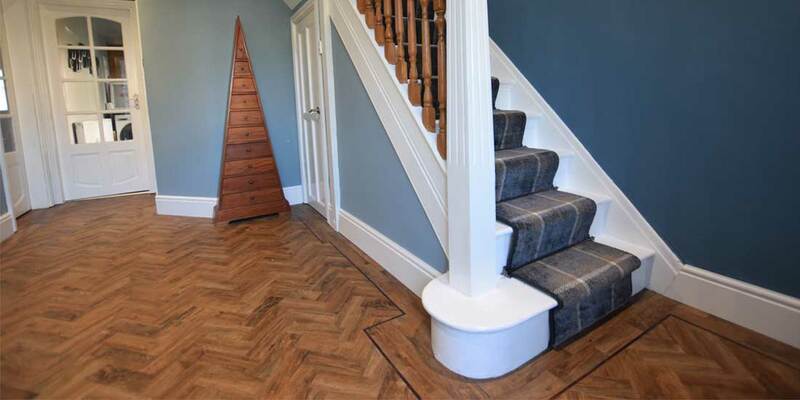 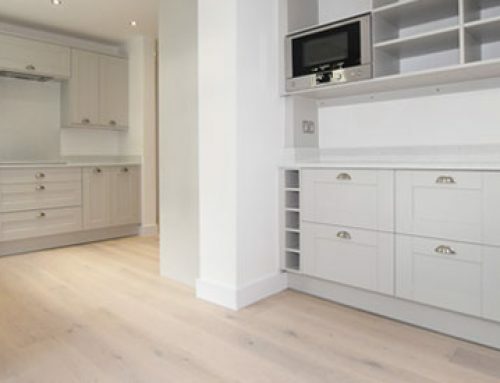 PROJECT BRIEF Mr & Mrs Ford contacted Luxury Flooring Manchester after being recommended by a friend for our herringbone parquet flooring installations. 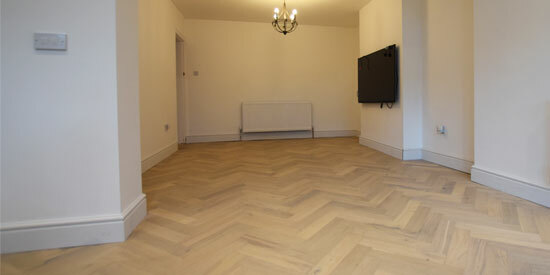 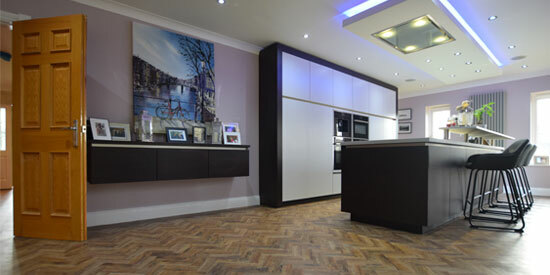 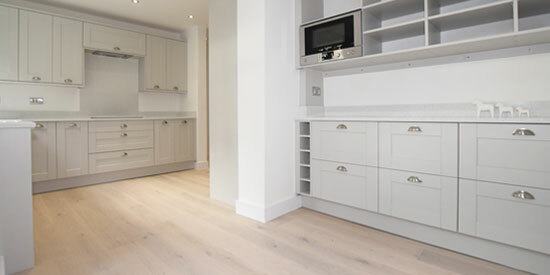 They wanted new flooring throughout their lounge, kitchen, diner and hallway plus the replacement of skirting boards. 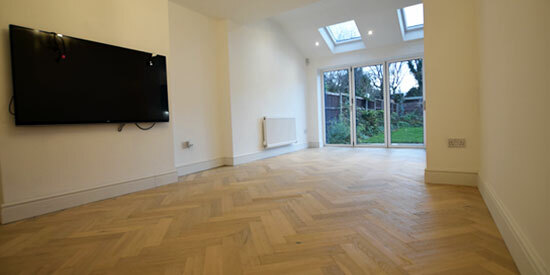 SUBFLOOR PREPARATION WORK: 6mm ply, Surface damp proof membrane (DPM), Floor levelling (screeding) finished to SR1 level.